High Tea Collection. The High Tea Collection offers floral scenes and beautiful elegance; ideal for your treasured keepsakes. 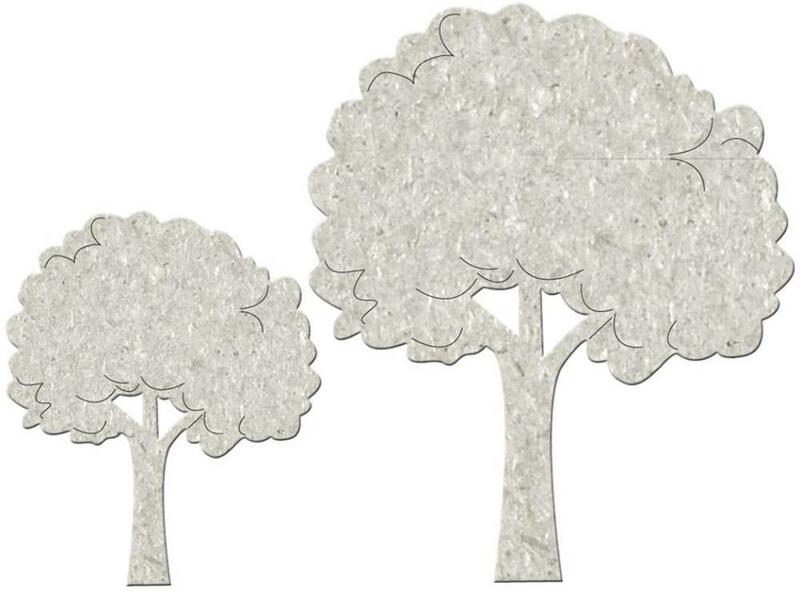 This 7x5-3/4 inch package contains two chipboard embellishments.